People love cookies, but tea loves them even more. This is the reason why tea and cookies always go side by side. 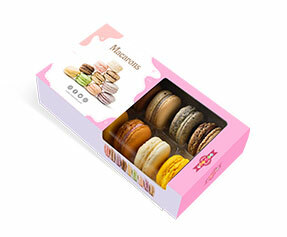 Irrespective of the age, gender, and race, people love cookies from east to west.As a result, there is always a massive need for custom cookie boxes, because if every other bakery is making cookies, it is hard to make an impact unless you do not only sell cookies but sell their packaging as well. 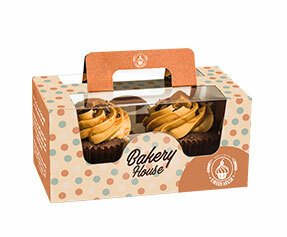 Customized cookie boxes give a head start to your cookies when compared to the readymade packaging which is hardly good at preserving them and displaying them. 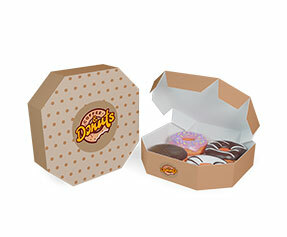 Why Get Custom Cookie Boxes? Crisp and clean, sweet and salty: cookies are not something that you can try from time to time. You take them with evening tea every now and then, and this undisputed fame and fan following of cookies brings many companies to the business. This makes difficult for a cookie business to exist, let alone improve the number of sales. 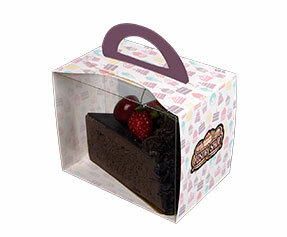 In this situation, custom-made cookie boxes appear as an answer to your prayers.Customized cookie boxes are fashioned with an intention to hit the target customers when they are off-guard and convert them into repeat customers. What is in a Personalized Cookie Box? 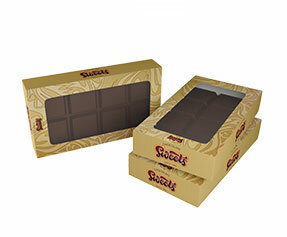 Material – First of all, let us get to know the materials that you can use for your custom made cookie boxes. Kraft, corrugated fiberboard and cardboard are only to mention the most important ones. 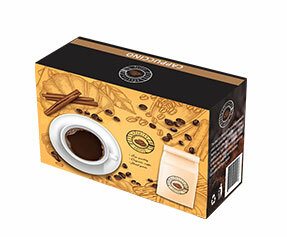 Colors – Similarly, in terms of color models, you do not have to stick to the choice of your packaging company. You normally get to choose between two color models such as CMYK and Pantone. 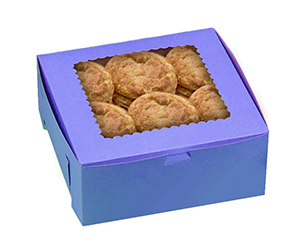 Shape & Structure – The shape and structure of the readymade cookie boxes are always decided by the packaging company offering such boxes. 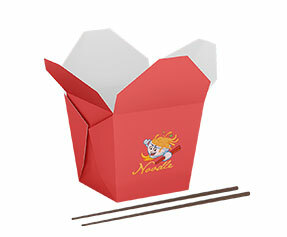 There is only very little, if any, that you can do to the shape and structure of your cookie boxes. Same is not the case with custom designed cookie boxes. 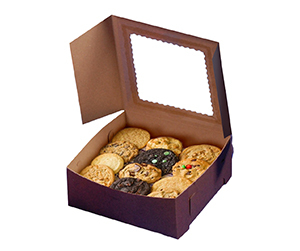 In case of custom designed cookie boxes, you get to make choices such as auto-bottom or 123-bottom, bottom with display lid, straight tuck-end and reverse tuck-end etc. 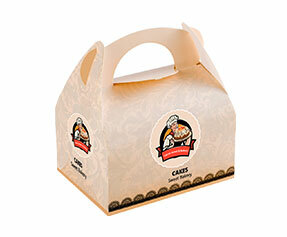 Design & Finish – Design and finish is actually the biggest plus point of customized cookie boxes. 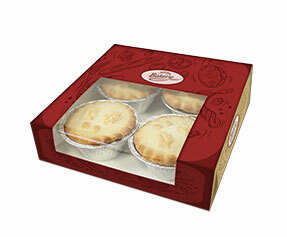 In case of readymade cookie boxes, all you have to do is to go with the finish-related choices made by the packaging company, while they are simply not good enough to do the job. 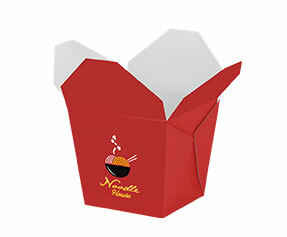 In case of custom designed cookie boxes, you get a lot of design and structure-related options such as die cut window pane, gluing, perforation, gloss or matte finish, gold or silver foil, debossing or embossing and raised ink etc. 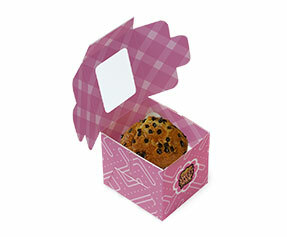 Why Get Customized Cookie Boxes from PackagingBlue.Com? 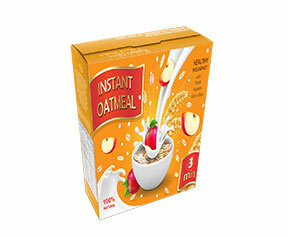 Affordable Pricing – The price of packaging at PackagingBlue.Com is only highly affordable. Free Shipping – The charges that we apply are only and only for the industry-leading packaging standards that we offer. We do not charge a single cent for the shipping. 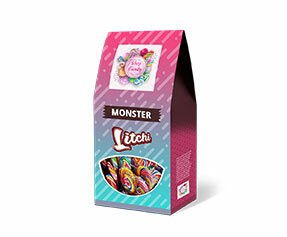 Professional Offset Printing – The standard of printing on our custom boxes is only industry standard, highly professional offset printing. Fast Turnaround Time – We charge only a modest amount for the best standard packaging, but our turnaround time is the fastest as compared to our competitors. We ship your merchandise within only 3 to 4 business days. Customer & Sales Support – What really makes us stand out from the crowd is our customer and sales support ethics. Before taking the order and after delivering it, we take care of your concerns, objections, queries and complaints. 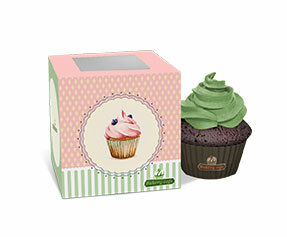 Eco-friendly Packaging – The material used at PackagingBlue.Com is only highly biodegradable and 100% eco-friendly.